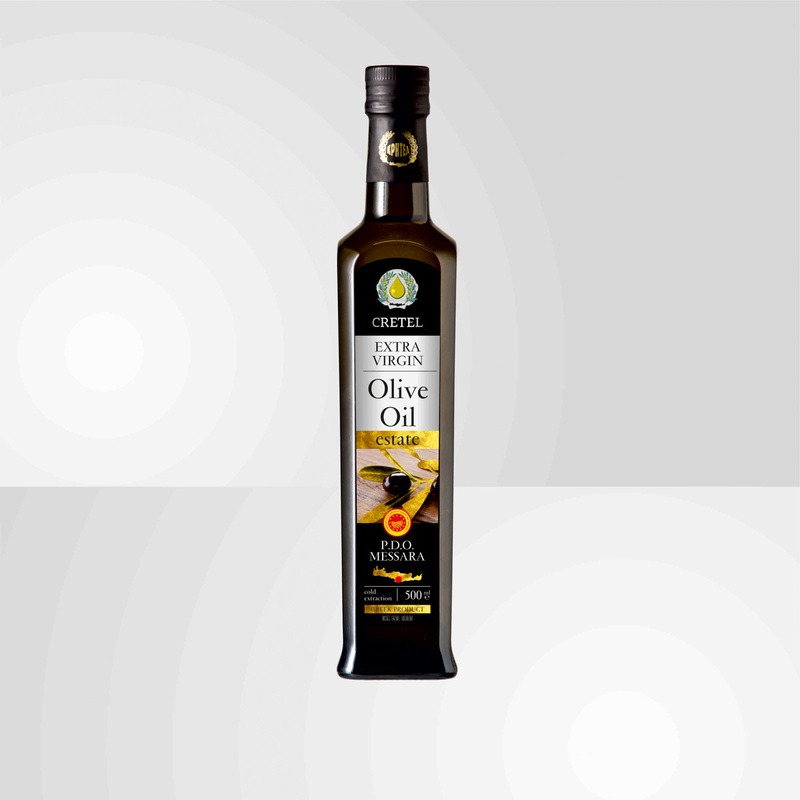 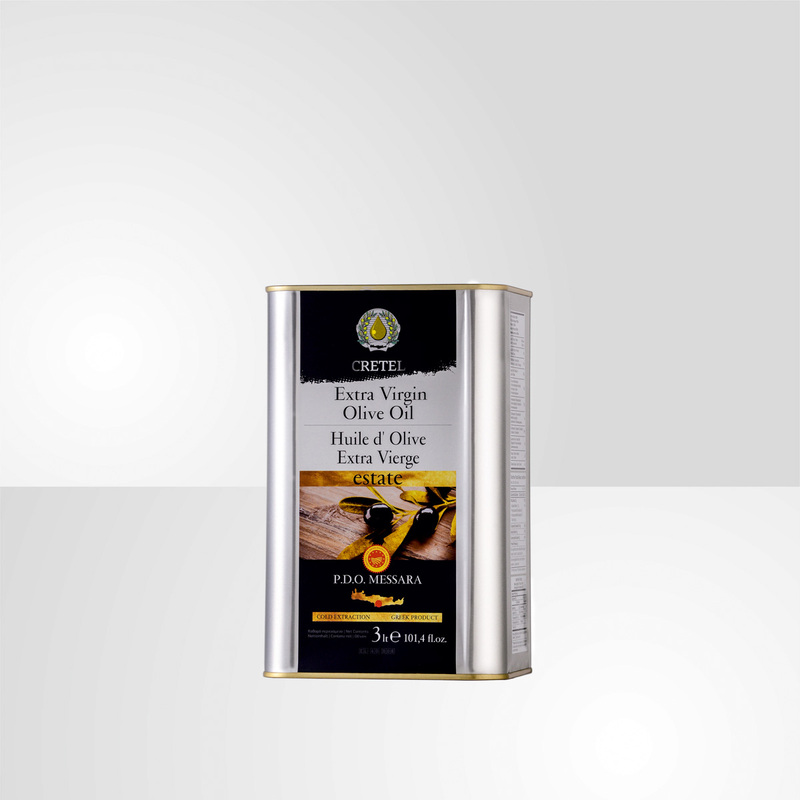 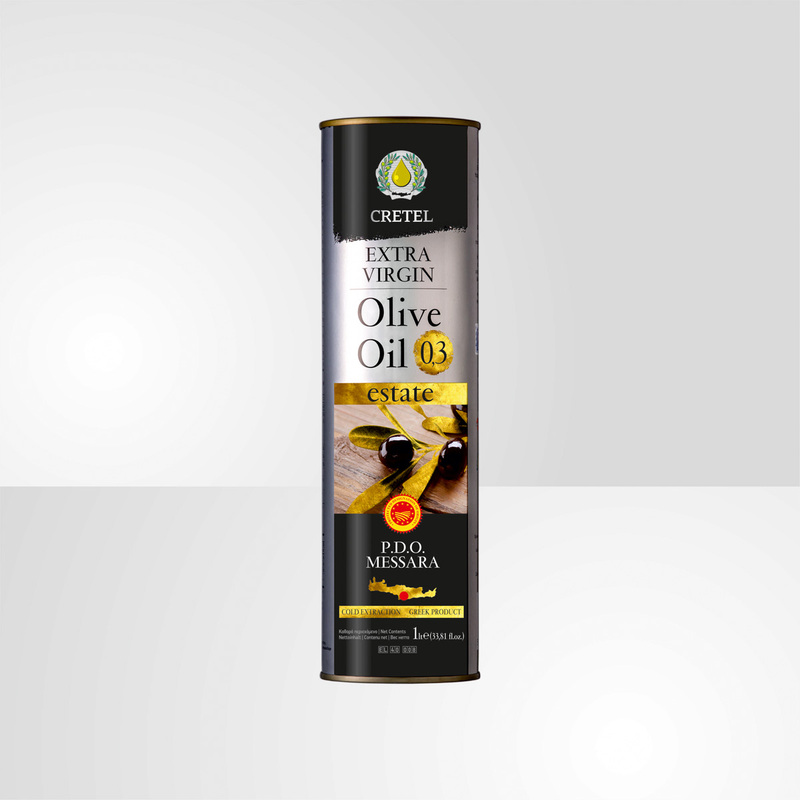 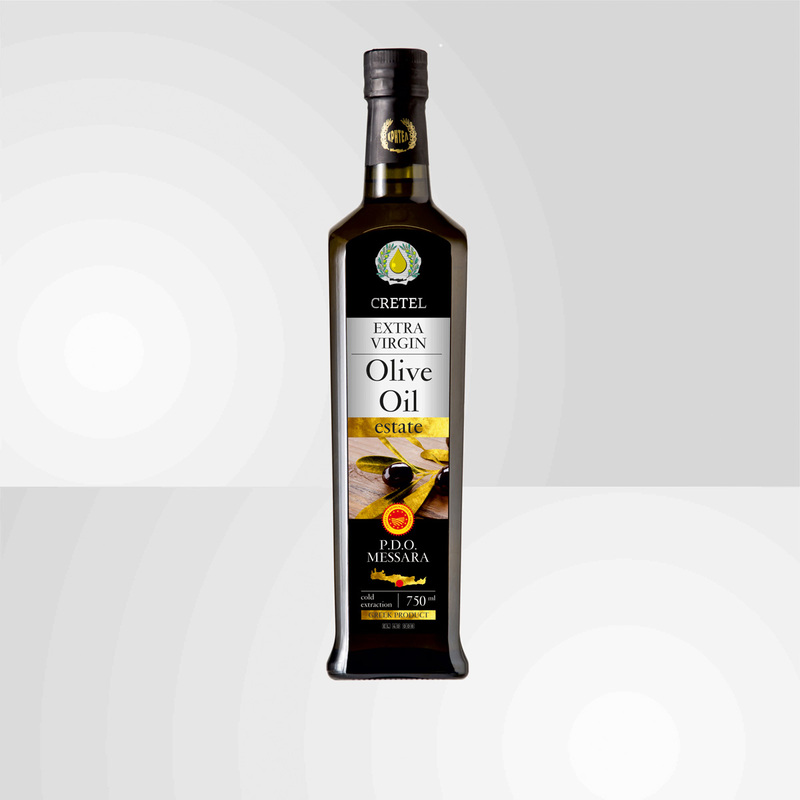 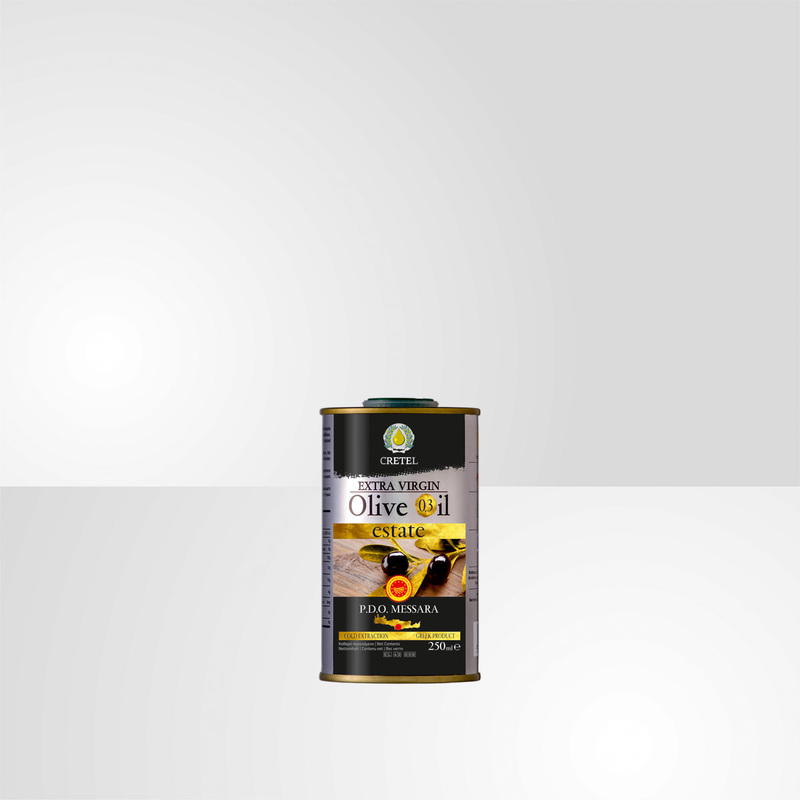 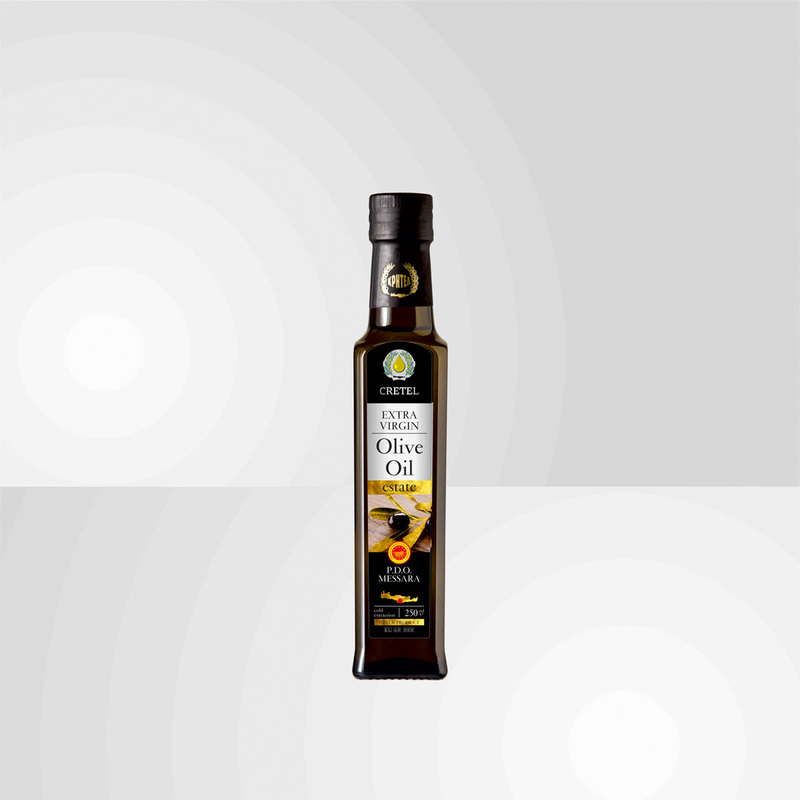 The extra virgin olive oil “Cretel Estate” comes from CRETEL’s estate located on the Plain of Messara, a few kilometers away from the ancient cities of Phaestos and Gortyna. 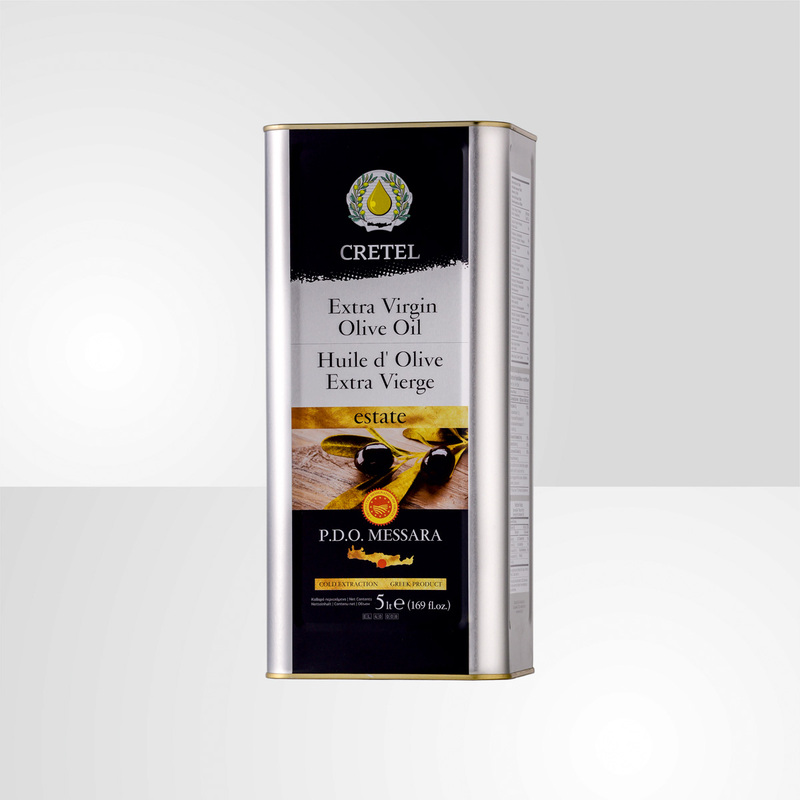 “Cretel Estate” is cold-pressed at CRETEL’s own oil mills. It stands apart for its sweet, fruity taste and golden-green colour.